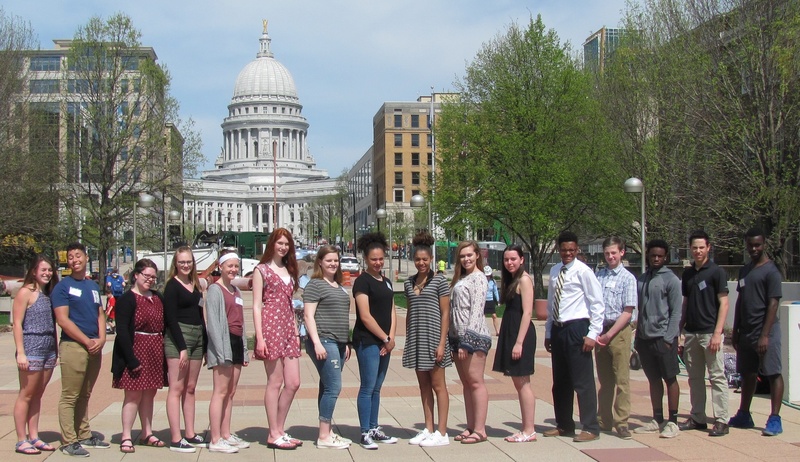 LGM-Youth Now accepting applications for the Leadership Greater Madison-Youth 2019 program.. The 11-month LGM program features innovative monthly sessions held on the fourth Tuesday of the month at various locations across the community that enhance the learning experience. 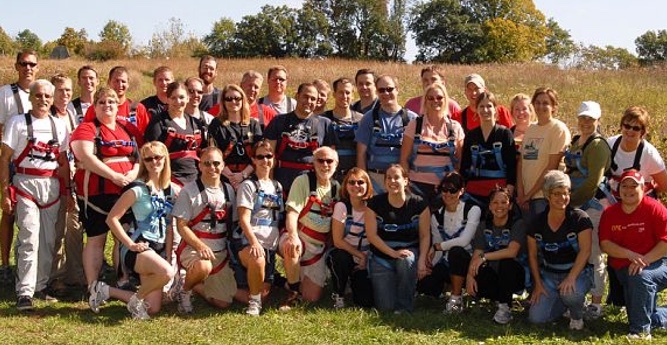 Members also participate in substantive team projects that focus on addressing important public issues. The program’s nimble curriculum reflects contemporary issues and frequently considers topics such as local government operations, K12 education, taxes, social services, veterans concerns, racial disparity, workforce and economic development and quality of life. 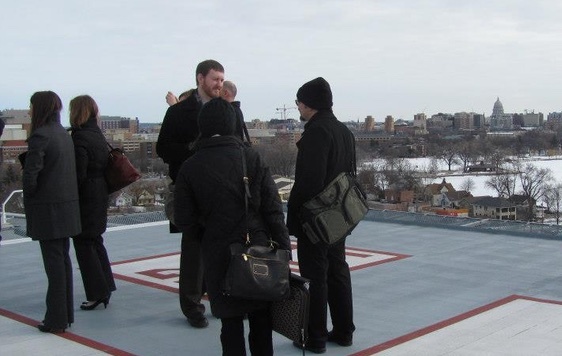 The non-partisan, objective nature of the program provides participants with the opportunity for unique perspectives and insights of complicated community issues. 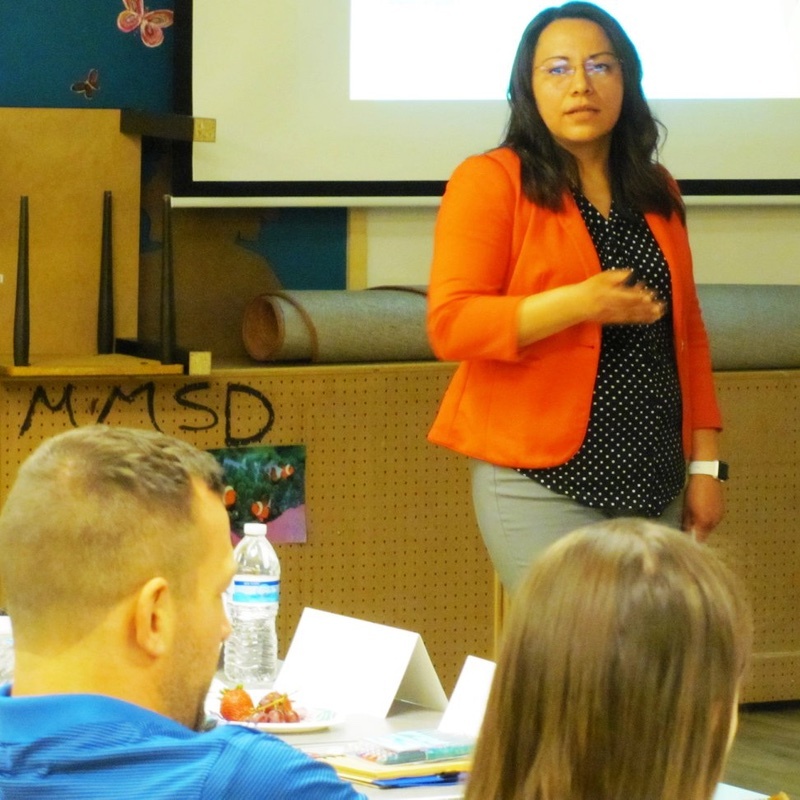 Leadership Greater Madison (LGM) is a non-partisan, civic-education and leadership-training program that helps educate and train Dane County’s future community leaders. 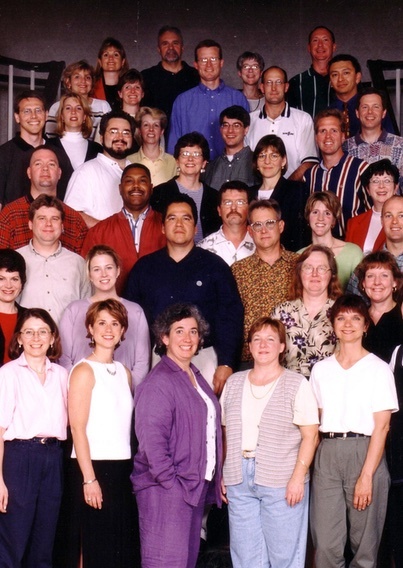 For 25 years, it has provided experiential learning, networking opportunities and hands-on activities to participants from a wide-variety of backgrounds, including business, education, government and non-profit organizations. 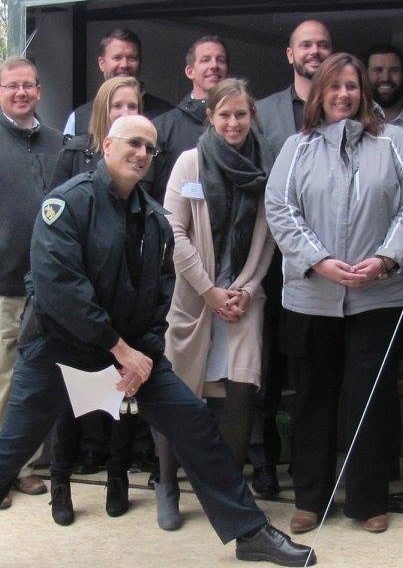 LGM26 class members took time in March to get the "lay of the land" on some key topics of interest, thanks to some generous speakers who shared their experiences and expertise. This overview session will help lay the groundwork for the "deep dive" the class will take during the course of the year. 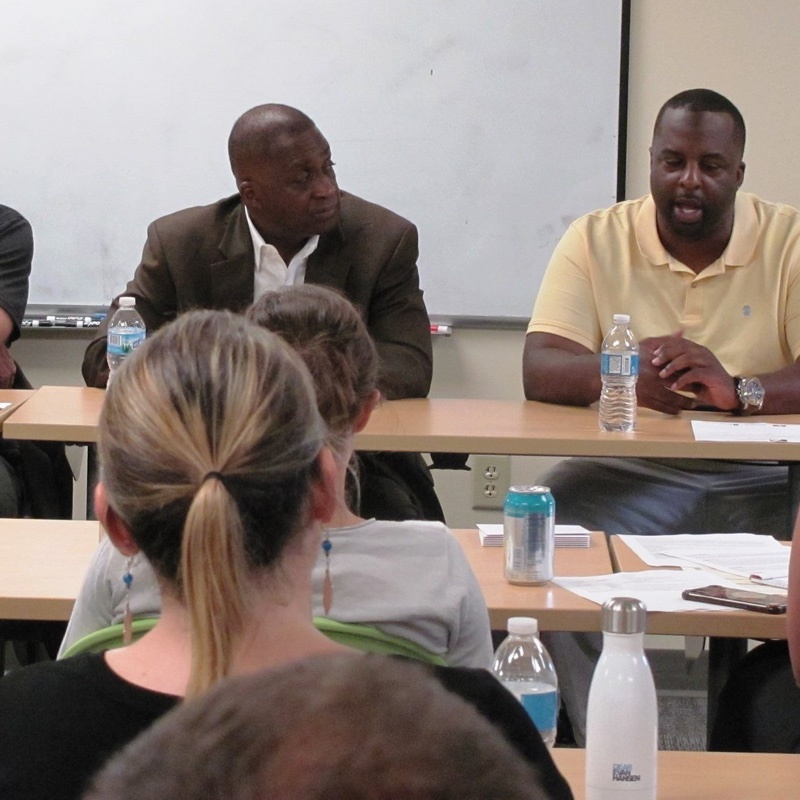 Click below to read reflections on the session from Mindy Winter, Kwasi Obeng and Kristin Gilkes. 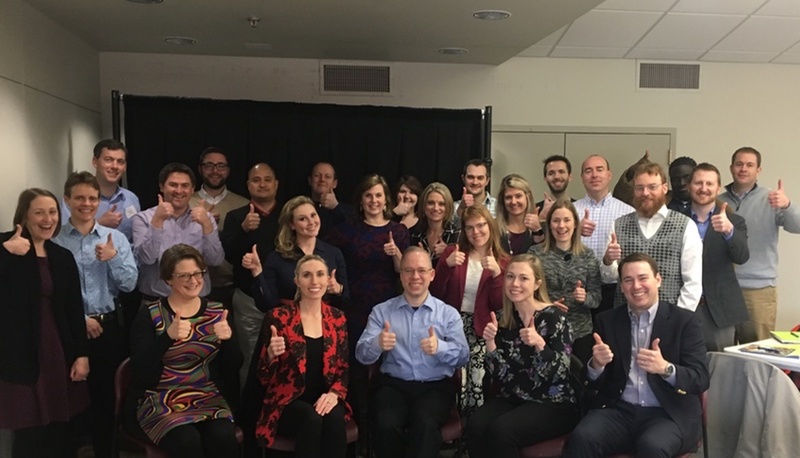 The 26th Leadership Greater Madison cohort (LGM26) got off to a great start on Tuesday, February 26, 2019. 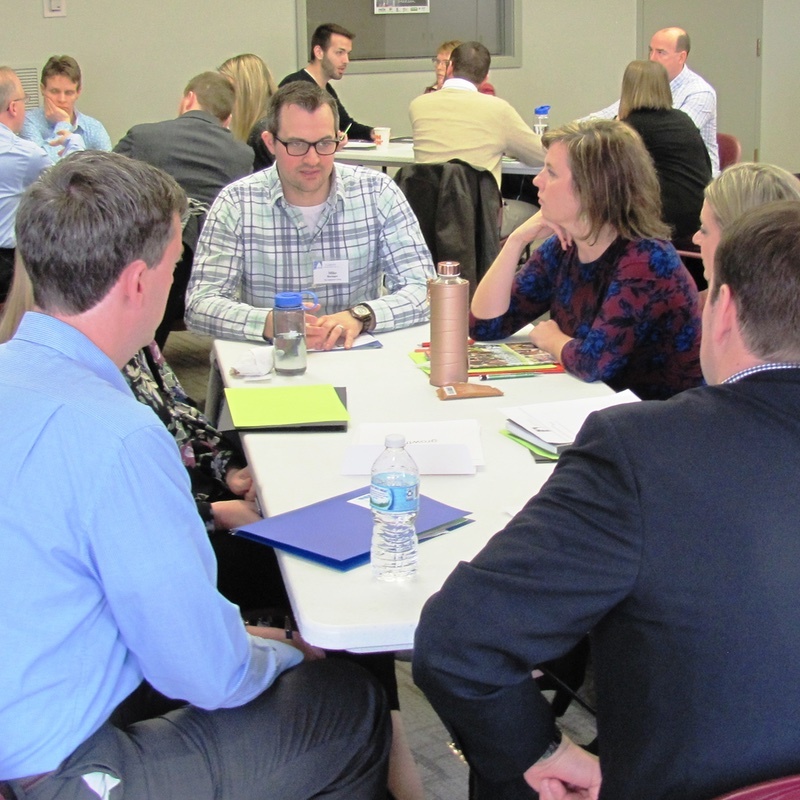 The day was filled with getting to know our classmates and being prompted to start thinking about issues facing Greater Madison, including hunger and poverty, lakes and environment, smart growth and transportation, and homelessness. 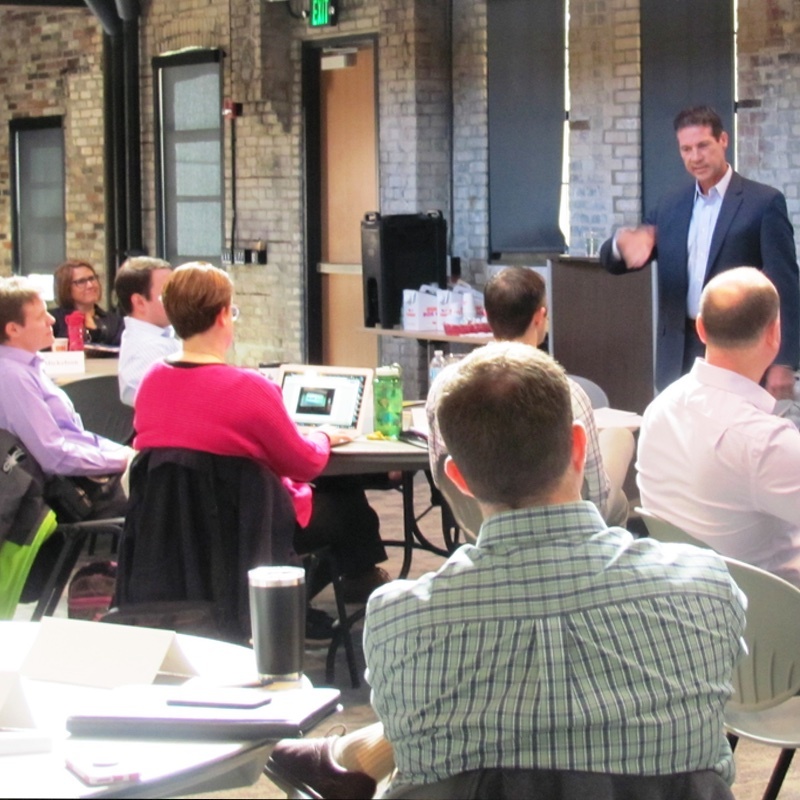 Click below to read reflections on the first session from class members Marcie Pfeifer-Soderbloom and Scott Mickelson. 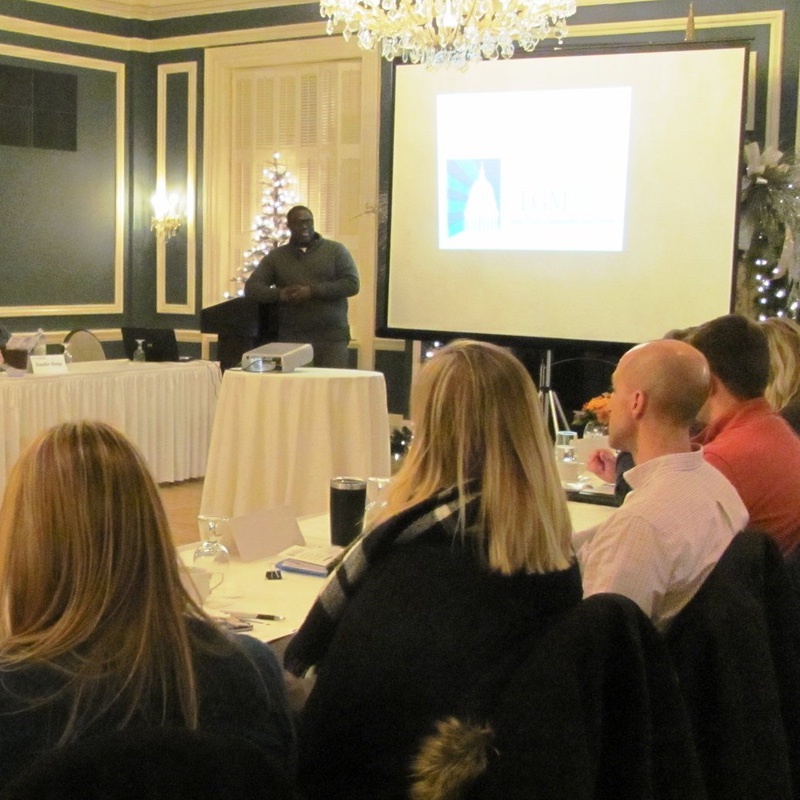 The November session for LGM 25 had us starting our day at the Madison Club. It was our last full session for our class and it proved to be one of my favorite sessions. My eyes were opened in prison - Before Tuesday, August 28th I had never visited, much less toured, a prison. This day of experiences with Oakhill Correctional Institution, Madison-Area Urban Ministries (MUM), and Just Bakery have forever changed my thoughts on criminal actions, Restorative Justice, and gang violence. “You don’t know what you don’t know.” The day started off with a subject that fell right in line with the theme, unconscious bias. Our group impressed me with their willingness to be open and honest about some of their unconscious biases. It is not always easy to admit something that you do not want to think in the first place! It truly felt like a safe space where everyone could share if they wanted to. Now I know.